If you’ve spent hours scrubbing your natural stone with no results, call us now! 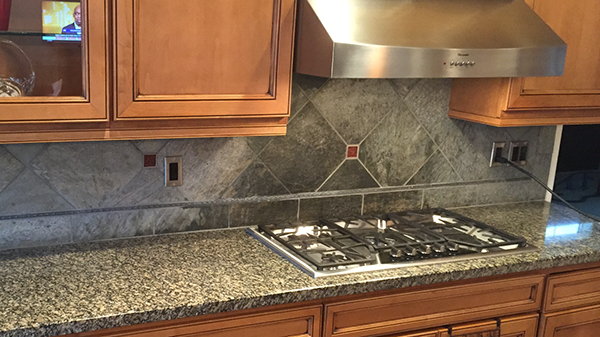 We can remove the toughest stains; even difficult stains like the ones on your backsplash and in your shower! If you have natural stone floors and counters in your home, you know exactly how quickly the surface can become stained and discolored. Natural stones such as marble, granite, travertine, and slate are porous materials, meaning that they readily absorb stains and spills. Seal Team One’s natural stone cleaning experts are trained to remove unsightly stains from your floors, counters, stairs, backsplashes, showers, or any other natural stone surface in your home. Our proprietary cleaning process extracts stains from your natural stone, leaving your surfaces looking almost brand new*. Want to keep your surfaces looking like new? We offer a sealing process that can protect your stone surfaces from water and many other liquids**! 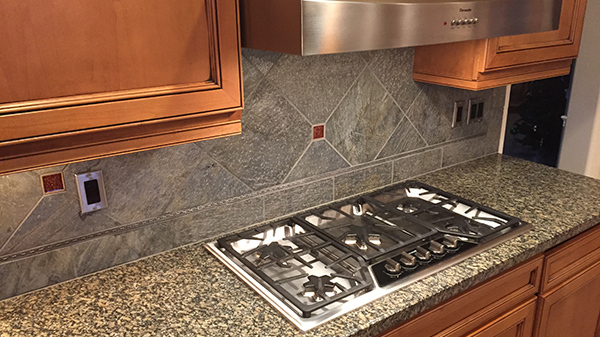 With the application of our superior-quality sealants, you can better preserve the quality of your stone surfaces while also making them easier to clean. Water with high calcium content can cause efflorescence, or a white residue, to form on your surfaces. Our cleaning technique will remove that residue and our sealing process will make it easier to remove in the future. Ready to seal your natural stone surface or manufactured stone surface? Our highly trained technicians can assist you. Call us today at 844-602-SEAL so we can provide you with a free estimate! *While most stains can be removed through our standard cleaning process, there are certain stains that may require restoration services to completely remove. In that case, Seal Team One cannot guarantee removal of the stain. Factors affecting the effectiveness of stain removal include the depth and source of the stain. Please contact us for a free estimate. **We cannot prevent acid-based liquids from etching calcite-based stones.